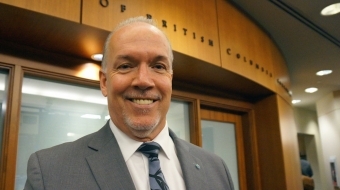 Who is John Horgan and why should you care? 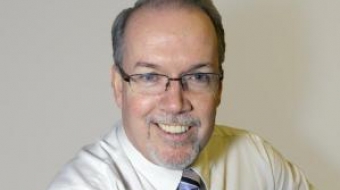 He's a cautious man, but he may be the only politician in B.C. 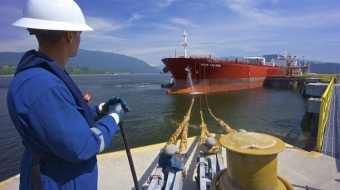 who stands a chance of defeating Premier Christy Clark. 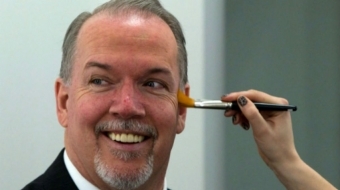 With less than a month to go in the campaign, Horgan has many ideas on what he'd do if he eventually become B.C. 's premier, but he says his main priority right now is tax fairness.